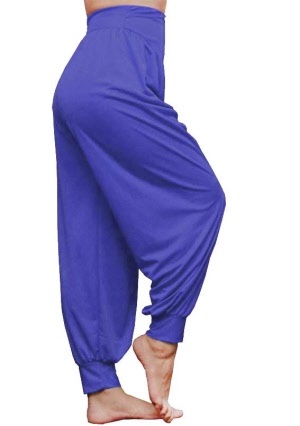 Confortable pants for yoga and indoor activities. Fabric : polyester/cotton very fluid, strech and easy to clean. 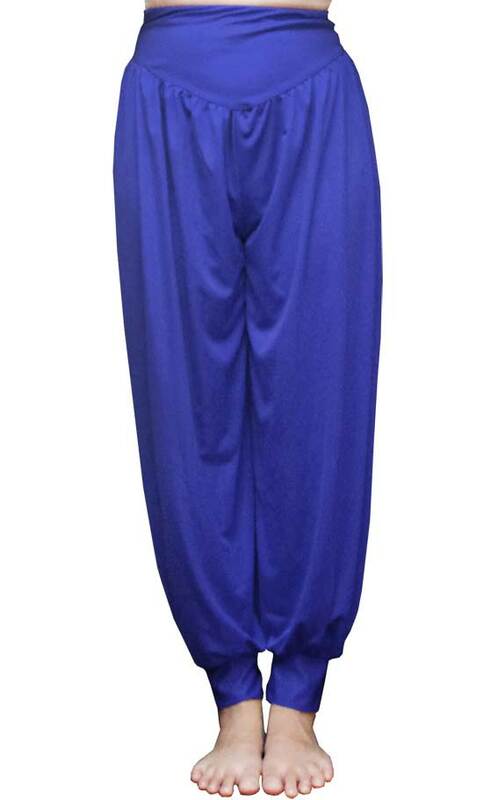 Size M is for people who is 1.60m height and slim or standard corpulence In case of doubt, choose the superior size.